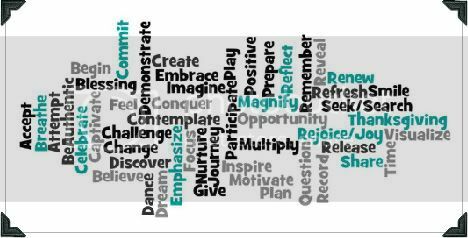 MyMemories Blog: Welcome to MyMemories *Project 52* Week 16! Welcome to MyMemories *Project 52* Week 16! 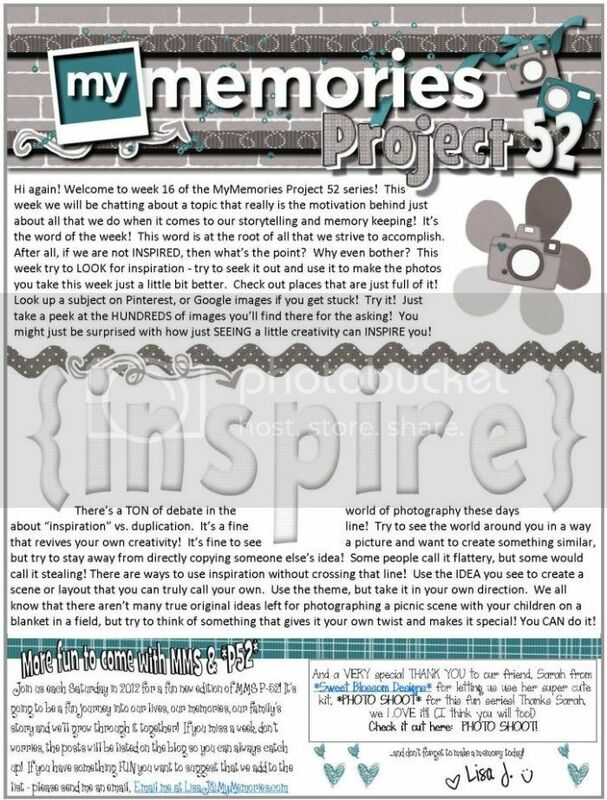 If you'd like to download the lesson in PDF form - click here: MyMemories *Project 52* Week 16!